To quote Helen Keller, “Life is either a great adventure or nothing.” How many times have you stepped out of your comfort zone and dove into a new experience? In this crazy thing called life, there are millions of opportunities to learn and grow. Take a leap of faith and really challenge yourself. Discover these four cultural activities you need to experience at least once in life. Get your hands dirty with French cuisine in Paris, France. Most of the cooking classes are conducted in English, they are generally two to four hours long, and a variety of classes are available. Take a bistrot — yes, bistrot — lunch class and learn how to make crêpes, quiche, and soufflés. Or take a classe on gourmet dinners, poultry, sauces, and knife skills. However, the ultimate cultural class to enroll in is for pastries (it’s what the French know how to do best). Macarons, lemon tarts, croissants, and éclairs. When you return home, you can show off your new skills for family holiday gatherings. Emperor Qin Shi Huang came up with the idea during the third century B.C. to bar invaders from entering the Chinese Empire. A symbol of China’s strength, the Great Wall is considered one of the most intriguing architectural projects in history. The United Nations Educational, Scientific, and Cultural Organization deemed it a World Heritage site in 1987. 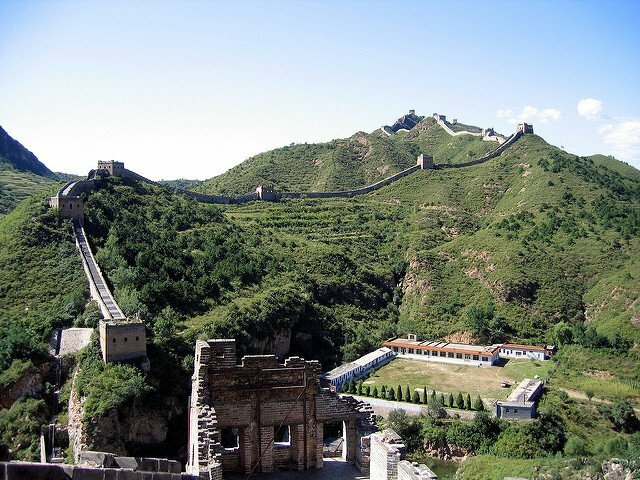 Technically, you can only walk along parts of the wall because it is many thousands of miles long — the most popular section of the wall is Badaling, which is approximately northwest of Beijing. Trip Advisor gives it 4.5 stars, and thousands of tourists visit it daily. Hamilton, Wicked, Chicago, The Lion King. These critically acclaimed shows on The Great White Way are the epitome of entertainment, art, and culture all rolled into one. But they only represent a few of the phenomenal shows available. Seeing a show on Broadway is an electrifying experience that you must have in New York City. Quality performances are seen there annually by over 13 million audience members. There is something there for everyone — comedies, dramas, historical pieces, and fantasies amaze and delight viewers of all ages. Traditional Japanese tea ceremonies, known as SadÃ…Â, date back to the days of the Emperor (and the rules are pretty much the same as they were then). It is considered one of of Japan’s most respected artistic traditions. 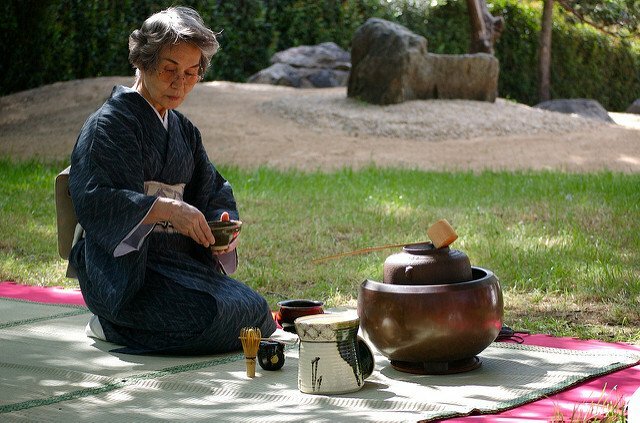 Tea house masters host ceremonies that have influenced many elements of Japanese culture. In Tokyo, you can enjoy a full-course Kaiseki meal first — that’s a traditional upper class Japanese cuisine served with sake and then okashi, a Japanese confectionary. Finally, the tea is served in ceremonial style. Some tea houses supply kimonos and photos of your experience, too. Once you have indulged in these cultural activities, you may be ripe for more. For a dose of true culture shock, visit a country whose primary language is foreign to you. Put yourself out there and navigate through the unknown. Now, that’s an experience.